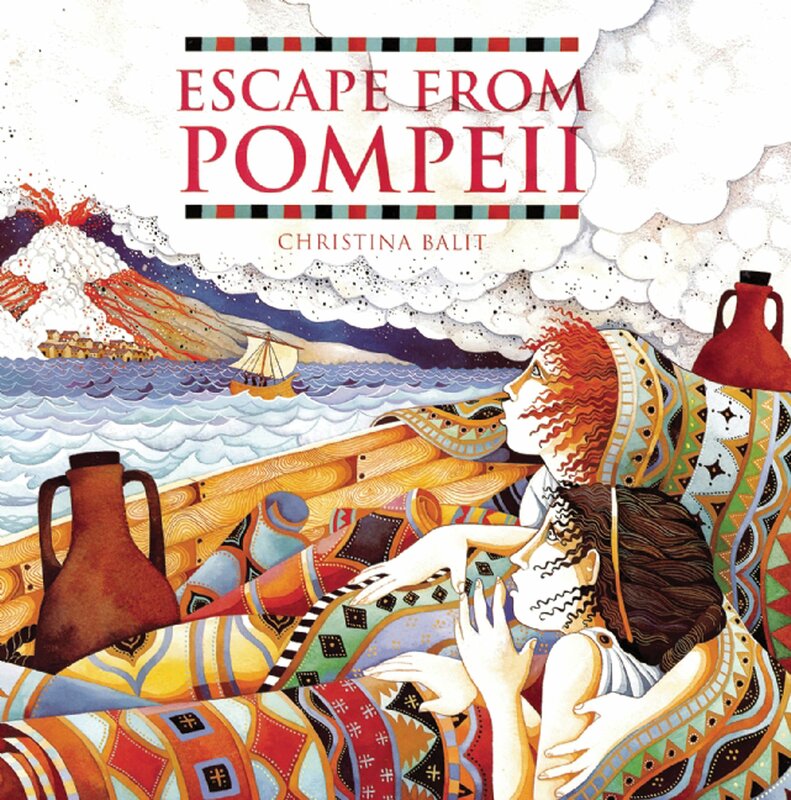 Our class book is 'Escape from Pompeii' by Christina Balit. The children have enjoyed learning about the volcanic eruption in Pompeii and although the story is sad it has caught the children's imagination and helped them to write some descriptive recounts and acrostic poems about volcanic eruptions. In Science we will continue learning about Rocks, Fossils and Soil to build on what we learnt in term 1. This term we will have our whole school 'Anti-Bullying' week and the slogan for the campaign this year is 'Choose Respect'. We will be sharing ideas and activities related to this motto.